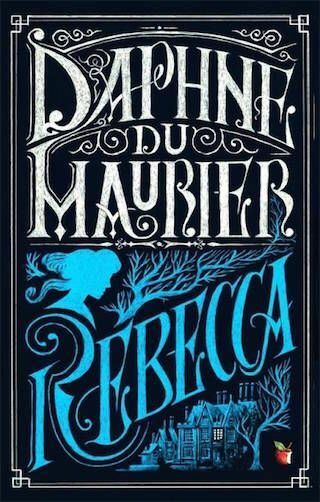 13 *Classic* Books By Women That Every Girl Needs To Read! There are some books so iconic, so moving, that you’re never too old to read them. Ignored your ‘classics’ when you were in school? Don’t worry, we have the ultimate list of classic books by women authors that every girl should read. Trust us, this is worth bookmarking! 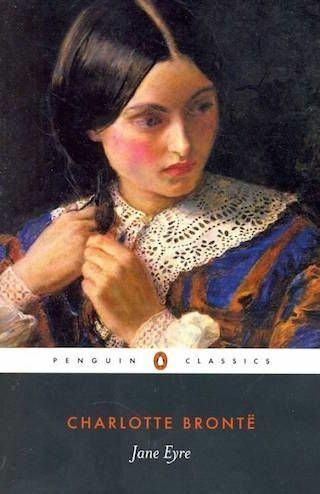 Being orphaned into the home of her aunt and being subjected to the cruel regime at Lowood Charity School could not break Jane Eyre’s spirit and integrity. 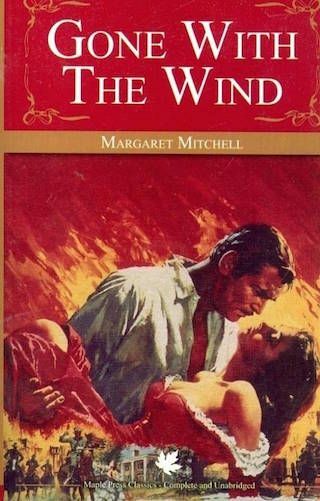 This classic never grows too old to revisit, as it follows the journey of a passionate young woman whose choices and yearnings take her places she had never imagined. Price: Rs 248. Buy it here. 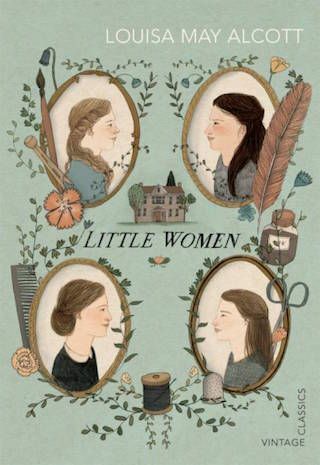 Little Women is the heartwarming story of Jo, Beth, Amy and Meg, four sisters who struggle to survive through the Civil War and poverty without their father by their side. Price: Rs 197. Buy it here. A novelized account inspired by the life of Margaret Garner, a woman who escaped slavery after the American Civil War, this Pulitzer Prize winning book is a poignant, heartbreaking story about what it means to be truly free. Price: Rs 350. Buy it here. This classic stars Elizabeth Bennett, one of five sisters from a middle-class family, and tells her love story with Mr Darcy, an aristocrat. 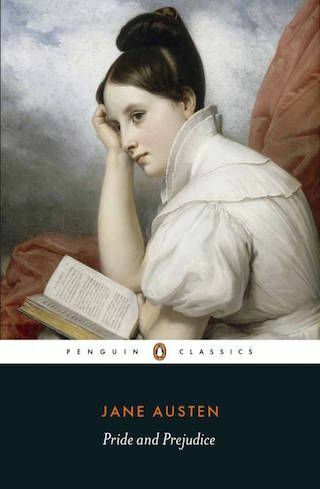 But beyond a love story, it is also a fascinating narrative about what it meant to be a woman in 19th century England. Price: Rs 187. Buy it here. 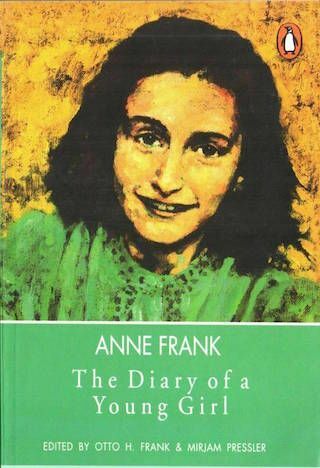 Anne Frank’s diary was found in the attic where she spent her last years of her life, which has since then become a powerful reminder of the horrors of war. During the Nazi occupation of Netherlands, she was in hiding for two years along with her family. This book is an honest, inspiring, poignant account of the struggle of a family to live in confinement and in constant fear of death. Published in 1938 this book has never gone out of print. Rebecca is swept off her feet by the dashing widower Maxim de Winter and his proposal. The orphaned lady’s maid can hardly believe her luck. The tables turn when she arrives at the sprawling estate only to realize that something threatens her from beyond the grave. Price: Rs 399. Buy it here. Passionate, fiery and bordering on violent, the love between Catherine and Heathcliff (a foundling adopted by Catherine’s father) takes a rather ugly turn when he is humiliated by Catherine’s brother. 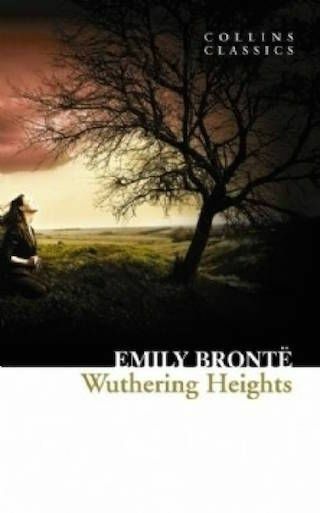 Thinking that his love is not reciprocated, Heathcliff leaves Wuthering Heights only to return as a rich polished man brimming the revenge for all that he had been subjected to. 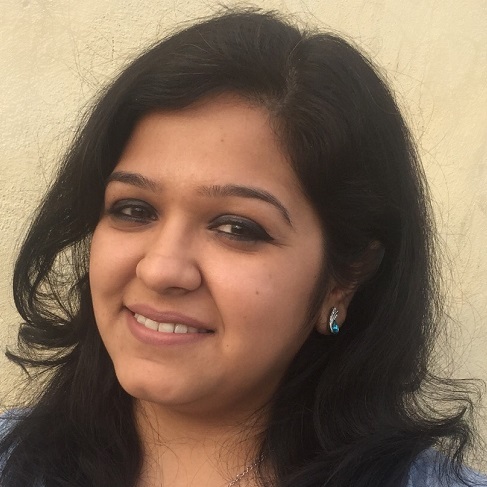 Price: Rs 199. Buy it here. 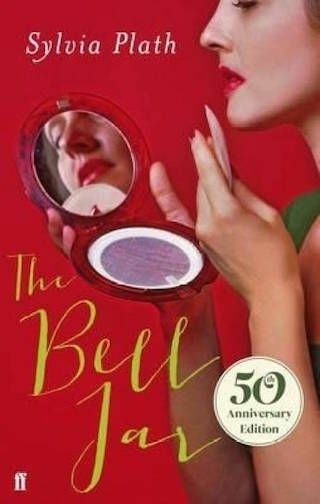 Realistic, emotional and hard-hitting, this is Sylvia Plath’s account of a woman who falls prey to mental illness. Esther’s breakdown is intense, so much so that her fantasy life borders on real and rational. 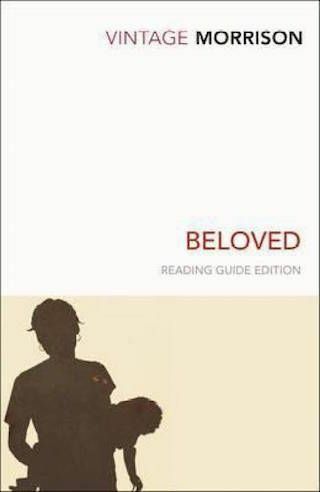 Plath’s masterpiece is a heartbreaking account of a woman the world just doesn’t understand. Price: Rs 250. Buy it here. A young woman from an affluent family finds herself destitute and without support or resources as war tears the country apart. Scarlett O’Hara is passionate, stubborn, the ultimate survivor - a young girl who makes bad decisions and grows into a woman in the hard school of life. It’s also a story about the complexity of love and her relationships with her youthful admirer, Ashley Wilkes, and the enigmatic Rhett Butler who becomes her husband. What happens when a scientist brings to life a creature of his own making, and it turns out to be one that the world considers a monster? Is it just a lost soul looking for love in a world that it did not choose to be born into? 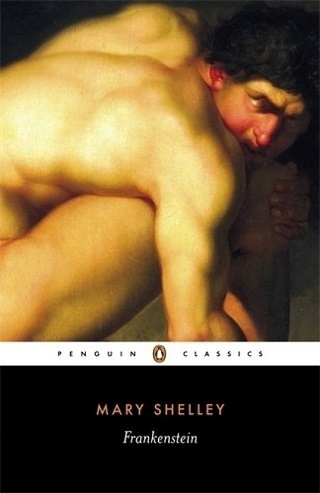 Terrifying yet deeply moving, Frankenstein (written when the author was only 18) is a must-read for every girl who has ever thought about what life actually means. Price: Rs 230. Buy it here. Take your pick and get going! #BookLovers!